Félix Roitman spent his childhood in Chisinau until 1922. After graduating high school, he enrolled in the School of Fine Arts in Berlin. 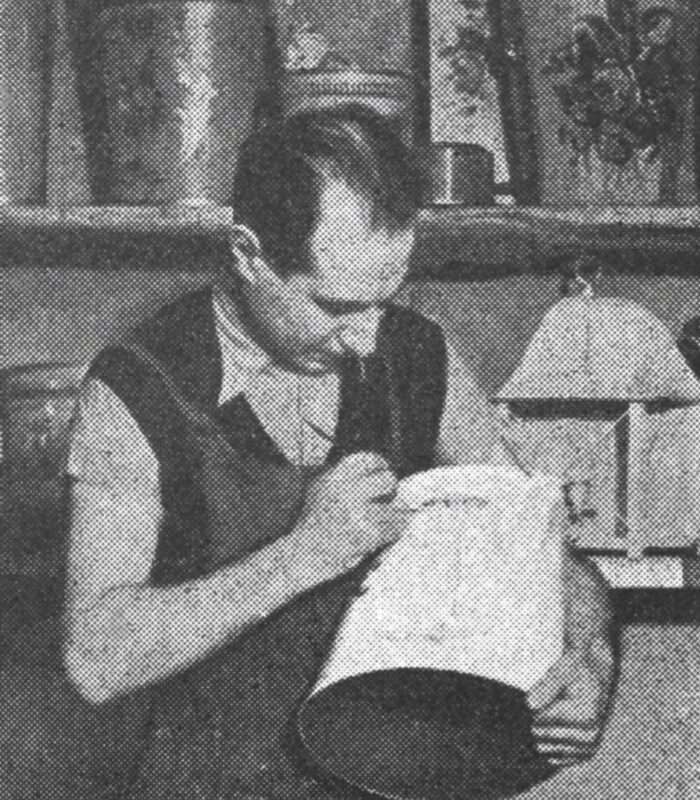 In 1925, he arrived in Paris and took Paul Colin’s classes at the Académie des Arts Décoratifs. In 1926, he started to work, using materials such as glass, galalith plastic, zinc, and wood. He produced plates, vases, lamps, and mirrors on which he painted. The success he enjoyed with Parisian antique dealers enabled him to support himself financially. In 1937, he was awarded a medal of honor at the Interna tional Exhibition for his “Eretz Israel” (Land of Israel) pavilion. He was very involved in Jewish social life and supported Bessarabian Jewish workers and culture in Paris. When World War II broke out, he volunteered in the army. He was demobilized and joined a Resistance network. He was arrested and imprisoned at La Santé prison for four months and was then transferred to the Tourelles prison before being interned in Drancy. On September 14, 1942, he was deported on convoy number 32. He was murdered by the Nazis.